Ukraine (MNN) — It’s been a week full of developments in Ukraine, and it’s only halfway through! 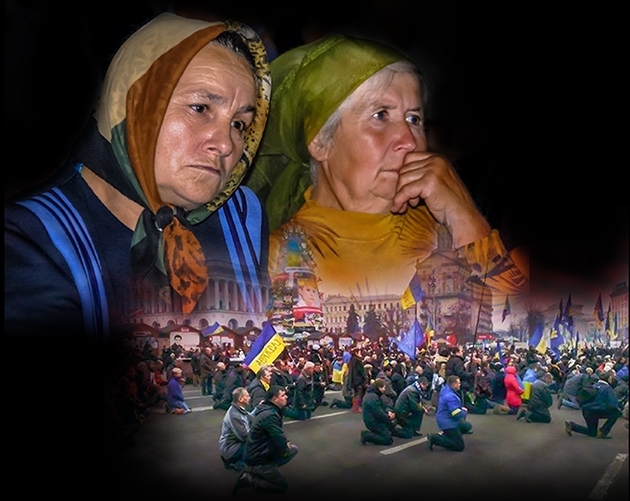 In this Ukraine update, Wally Kulakoff of Russian Ministries shares how ministry continues despite an uptick in violence. News of a weekend attack on a civilian convoy south of Luhansk kick-started the week on Monday. A caravan of cars, reportedly marked as “civilian” with white flags, was leaving the rebel-held city when it was hit by artillery. Ukraine’s army and pro-Russian rebels each blame the other for attacking the convoy. As victims’ bodies were recovered the following day, government troops notched up efforts to retake rebel-held cities. Donetsk and Luhansk are the remaining rebel strongholds in eastern Ukraine. Yesterday, Reuters reported a concerted effort by Ukrainian forces to gain a foothold in Donetsk. The army was also reportedly fighting “street battles” in Luhansk. 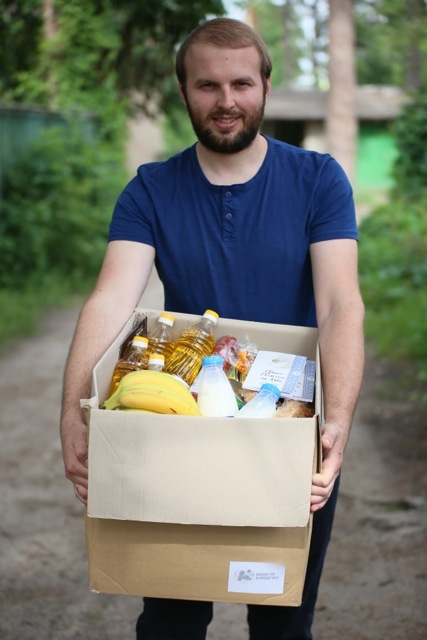 Humanitarian needs are growing especially desperate in Luhansk. According to Reuters, the city has been without running water for 17 days. Along with a water shortage, Kulakoff says Luhansk is running low on electricity, food and medical supplies. “There’s [also] a shortage of help for those people who are paralyzed and who are bed-ridden,” Kulakoff adds. These upticks of violence aren’t stopping Russian Ministries. Their School Without Walls (SWW) students are continuing to bring food, hygiene supplies, Scripture, and more to displaced families. In addition, evangelical churches throughout Ukraine are opening up their buildings to Internally Displaced Persons (IDPs), providing shelter and resources in the name of Christ. “Our office in Kiev alone is full of pastors and lay leaders who’ve [fled fighting and] come there, and have no [other] place to stay,” shares Kulakoff. $50 USD helps one family receive an “I Care” package, which contains food for a week and Scriptures that explain God’s Good News: salvation for eternity through Christ. You can send one through Russian Ministries by clicking here. 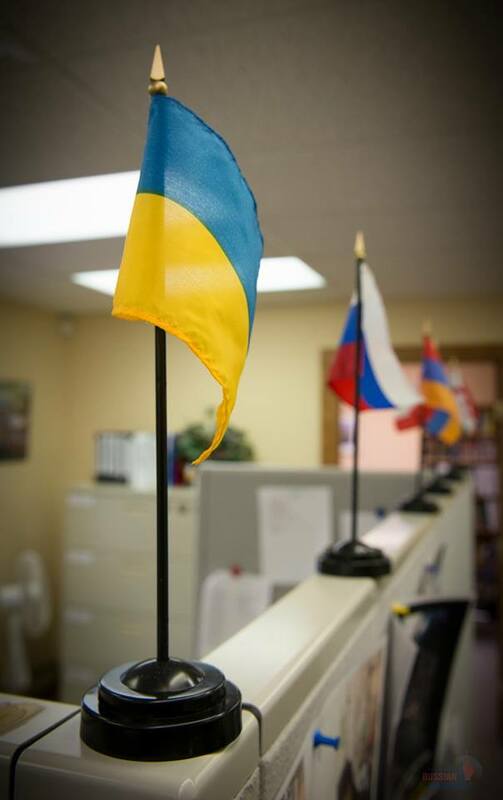 Will you also stand with Russian Ministries in prayer for Ukraine? “We’re praying that God will turn this around and allow us to be involved in a ministry that will impact people for eternity,” states Kulakoff. Use the social share buttons at the top of this page to “share” the story on your Facebook page, Tweet it to your followers, and more! Pray for an end to all the senseless killings. Ask the Lord to comfort families who lost loved ones in the refugee convoy attack. 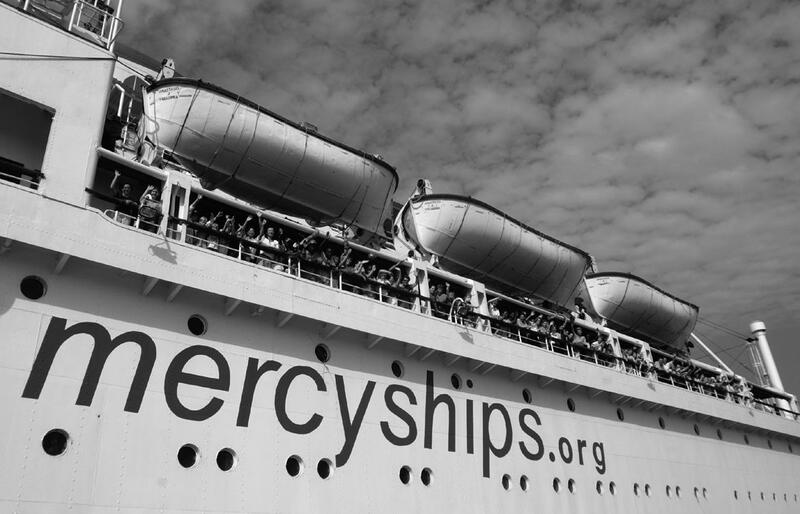 Pray that Russian Ministries will gather enough support to send more aid packages. Pray for a spiritual revival in Ukraine and Russia.